This apartment is in a wonderful position in Abbotsford, close to two bays with lovely walks, as well as close to the local shop. The apartment is set back from the main road and very quiet. Quiet block, right near the water. Brilliant access to city, 15 mins by car, 20 by bus, which run regular outside of the apartment. Ferry at the top of the hill to the CBD Local restaurants etc... a bit spoiled to be honest. Very pretty place. 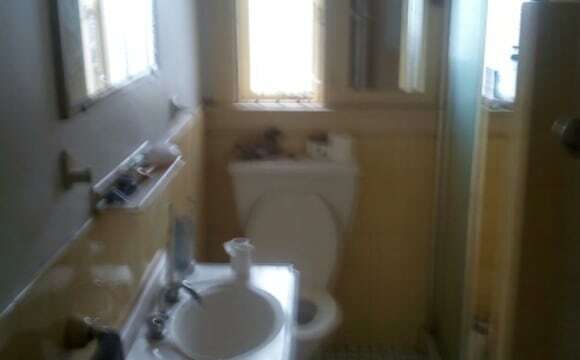 Room available in a beautiful big semi in a quiet street in Abbotsford right near the water. 5min to ferries and buses on Great North Road. The lovely village of Wareemba is near by. Your room has a huge built in wardrobe with heaps of storage space and lovely polished wooden floors. There's a big lounge room, huge new kitchen with gas and dishwasher, courtyard and separate laundry. 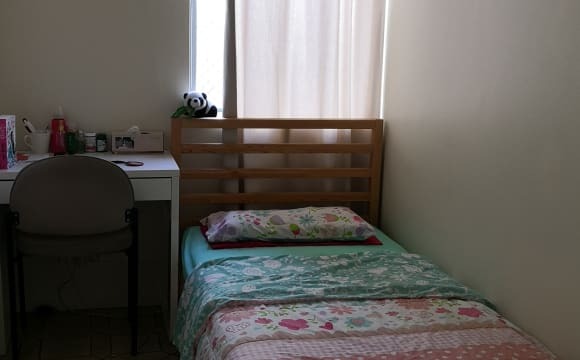 Includes Netflix, Aircon in living area, Shared bathroom with bath, Mirrored wardrobe in your room, Balcony with Weber BBQ, 55inch Samsung smart TV, quiet leafy suburb so close to the water. 7 mins walk from Abbotsford ferry. Plenty of on-street free parking. First floor apartment. $350/week. 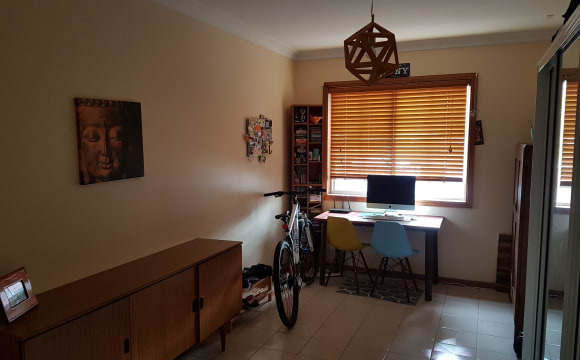 In a great suburb 15 mins drive from the city, this room is perfect for someone who wants to enjoy a resort style life and be close to the CBD, restaurants, shops. Bus stop in front of the building, ferry 12 minutes away. Undercover parking for your bicycle, motorbike, car. Access to barbeque, beautiful water surrounded parks and jogging areas, tennis, gym, sauna, jacuzzi, indoor, outdoor pool, table tennis, library. Modern apartment, big balcony, your own room. wifi, air conditioning, Playstation 4, big TV. No smoking and no parties please. Prefer female non smoker Bedroom has a built in with shelves and drawers, brand-new floorboards too. 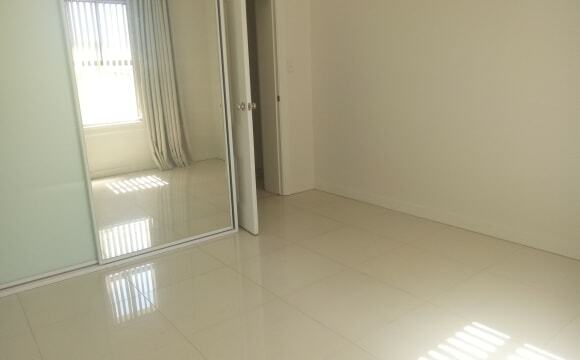 Room can come furnished or unfurnished. Bedding optional too. Own bathroom. Parking available. Extra large top floor apartment, 185m2 total with massive terrace with access to this from your bedroom and privacy from neighbours. 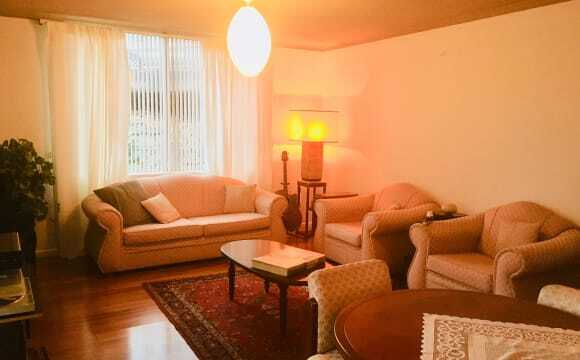 Almost new apartment and furniture/appliances in waterfront complex 2 pools, gym, sauna, games room, table tennis, outdoor tennis court, library, parking, security, significant landscaping and walkways Rent includes internet, Netflix, water. Gas and electricity are extra charges. The flat is a quick 15 min drive to the CBD. Next door is a huge park and the water, nearby is the bay run. Plenty of really good local Italian restaurants. There is all the usual house stuff - Netflix, Foxtel, running water.. your room is a double bedroom with built in wardrobe. The room can be furnished/unfurnished depending on what you want. The real bonus here is I have a ragdoll cat Louie. He’s no doubt a better flatmate than I am. 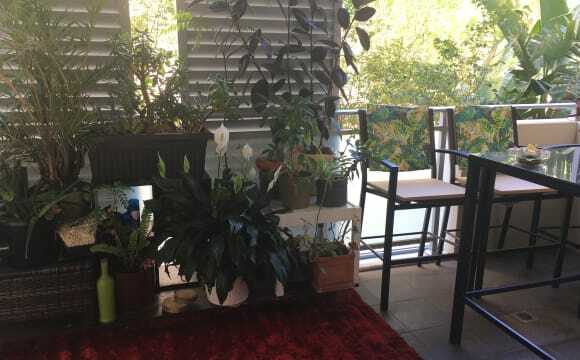 My light filled spacious apartment is located in the heart of the inner west. 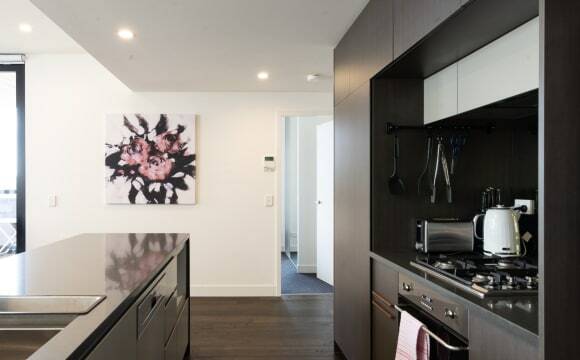 Enjoy the close proximity to the city, lower north shore and Homebush bay. This property is nearly brand new and fully furnished. • The kitchen is fully equipped. 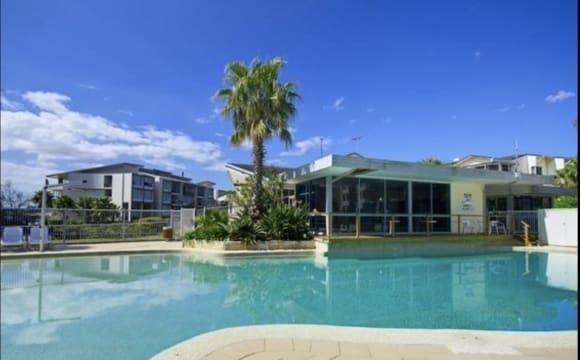 • Open plan dining/living area • Ducted Air-conditioning • Both bedrooms with built-in wardrobe, master with en suite • Internal laundry with washing machine/dryer Also features Netflix, NBN ready, air conditioning, water view. 2 bedder in a triplex. Transport is close by. Internet, air con available.The room fits a queen comfortably. It's a cosy place with large bedrooms. Close to public transportation including Rivercat ferry detached from main dwelling in quite backyard. Air conditioned with side entrance. The room is quite large. 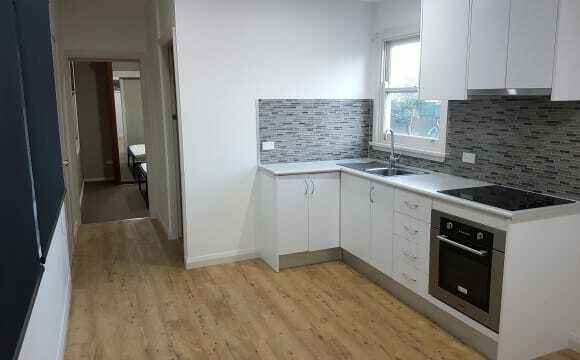 There is a large lounge room and large kitchen. The room is furnished - but it is up to you if you want to keep the furniture. It is a ground floor unit. The street is quiet. Near bus transport and it is near shops. The apartment is on the first floor with a balcony that looks through trees to the water. 90 Seconds from the front door you can be across the road down through the park and diving into a saltwater swimming pool with trees and BBQ Pergola. Right next door is a great Italian Deli shop and bottle store, Italian Restaurant and Sushi cafe which is great for coffee and banana bread in the mornings. 60 Seconds away are three bus routes you can jump on to the city or wherever..... 25 min to Town Hall. If I am heading into the city I normally jump on the Jet cat. Chiswick Wharf is a 3 minute walk and you are in Darling Harbour or Circular Quay in 25 min. Its a 7 minute ferry ride from Chiswick wharf to the Sydney Rowing Clubs doorstep. A great spot on the water to watch the sun set. I use internet on my mobile plan. Great connection area. I've lived in a few places around Sydney and this location and lifestyle is excellent! 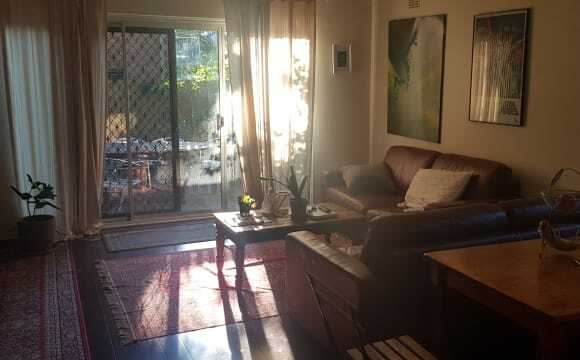 Close to transport, walking distance to DFO at Drummoyne, close to the bay run, no need for a car, quiet and calm house, air con/heating, weekly rent negotiable, can send pictures on request. 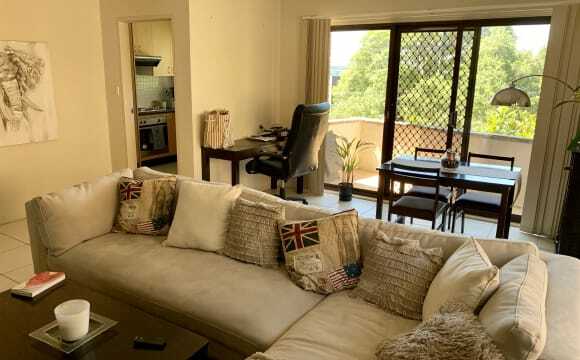 Our lovely housemates are moving overseas so we are looking for an easy going person or couple to rent our second bedroom in our spacious and modern inner west apartment. About the apartment... 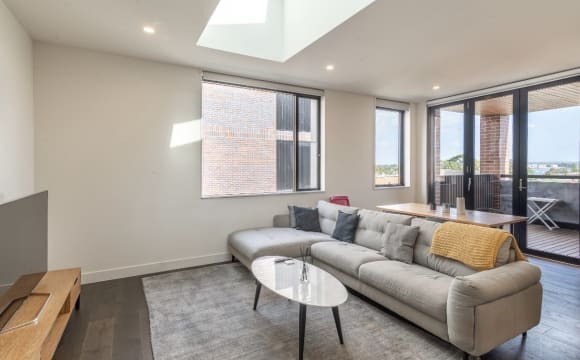 The apartment is a 2 bed, 2 bath top floor apartment with an open plan living/dining area, large and modern kitchen, internal laundry and balcony. Your private room is spacious with large windows and a large built-in wardrobe. You will have the main bathroom to yourself which has a large vanity with plenty of storage. Also included in the rent is access to the complex gym, pool and tennis courts. 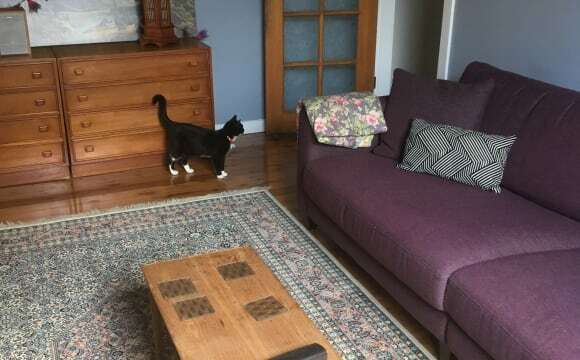 The apartment has ducted air conditioning and broadband Wi-Fi internet (included in the rent) and plenty of street parking. About the location... Our apartment is located in Five Dock and is a mere 2 blocks away from the popular Bay Run! 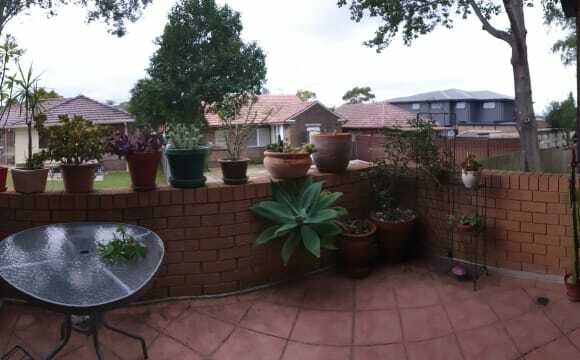 It is also walking distance to Five Dock shopping strip and the lightrail. 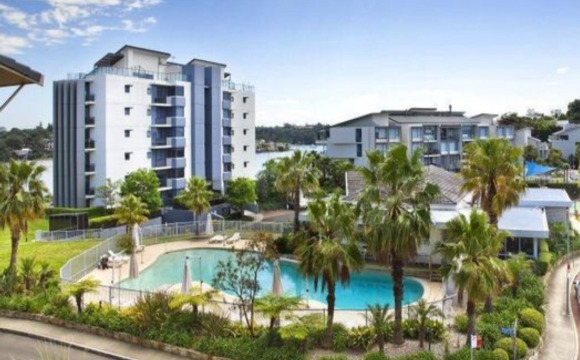 There is a bus stop right out the front of the complex, or you can take a 5-10 minute drive to Drummoyne ferry wharf and travel into the city by boat! Birkenhead Point Outlet Centre, Leichhardt Park Aquatic Centre and various parks and cafes are located within walking distance along the Bay Run. About you... If your a clean, respectful and down to earth person or couple, we would love to share our place with you! We are looking for someone who likes to have a chat at the end of the working day but values a quiet and peaceful home as well. This property is a little gem right in the heart of Drummoyne! Close to cafes, park, dog-walks, pubs and a massive selection of all different food! 15 minute drive from the CBD and also close to the ferry!